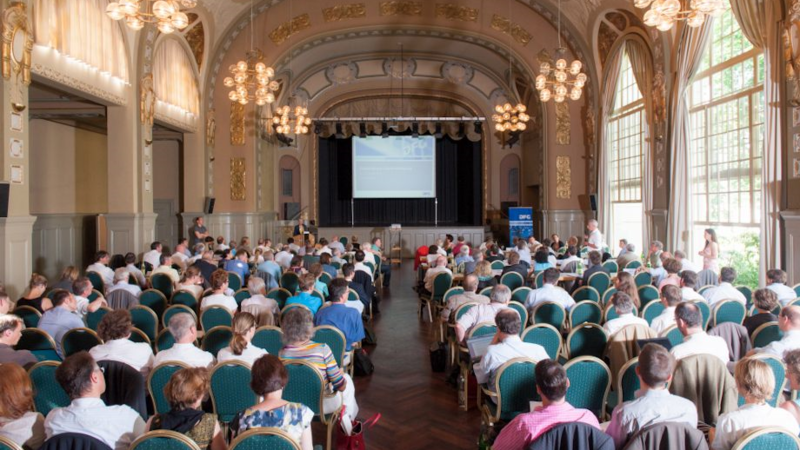 The DFG review boards evaluate proposals to fund research projects. They also monitor the review process to ensure that uniform standards are being observed. 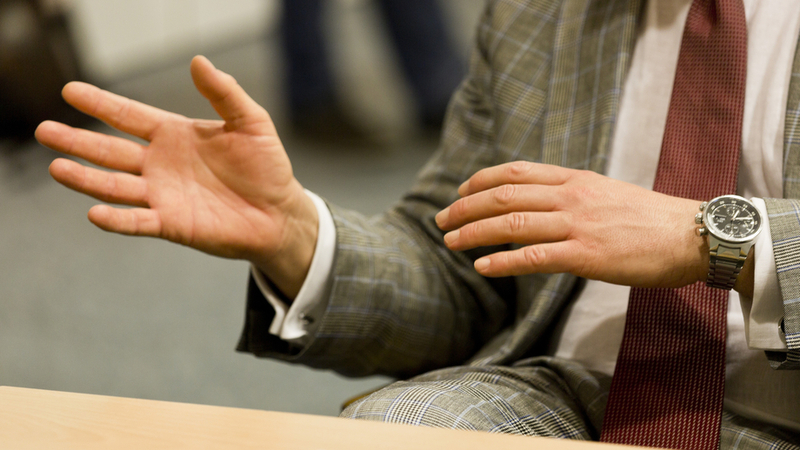 In addition they advise on issues concerning the further development and organisation of the DFG funding programmes. The work of the review boards is defined by the framework rules of procedure established by the DFG Senate, on the basis of which the 48 review boards draw up their own rules of procedure for the relevant membership period and elect a spokesperson and deputy spokesperson. The picture gallery opposite provides a brief overview of the work of the review boards. Members of the review boards are elected by researchers for four years in accordance with election regulations to be adopted by the Senate. They are assigned to a subject area according to the focus of their own research work. A group of subject areas that are scientifically linked form one review board. The structure of subject areas and review boards is re-examined by the Senate every four years as part of the preparations for the review board elections, and modified if necessary. A minimum of two representatives are selected for each subject area. The number of representatives per subject area also depends on how many funding proposals in that area require review and evaluation. The main responsibility of review board members is to scientifically evaluate funding proposals in their respective subject areas and thus ensure that all proposals within a given subject area are assessed using a common standard. The review board members write a final recommendation which is submitted to the relevant decision-making body of the DFG together with the proposals. 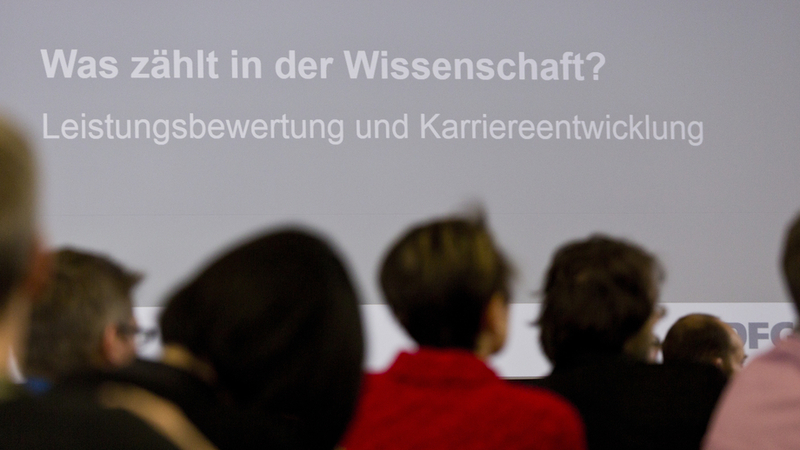 – Photo: Meeting of the review board "Non-European Languages and Cultures..."on 18 February 2013 in Bonn. The review boards also advise the DFG's statutory bodies on strategic issues relating to research funding. The review boards also work on an interdisciplinary basis, both in terms of research funding and on strategic matters. 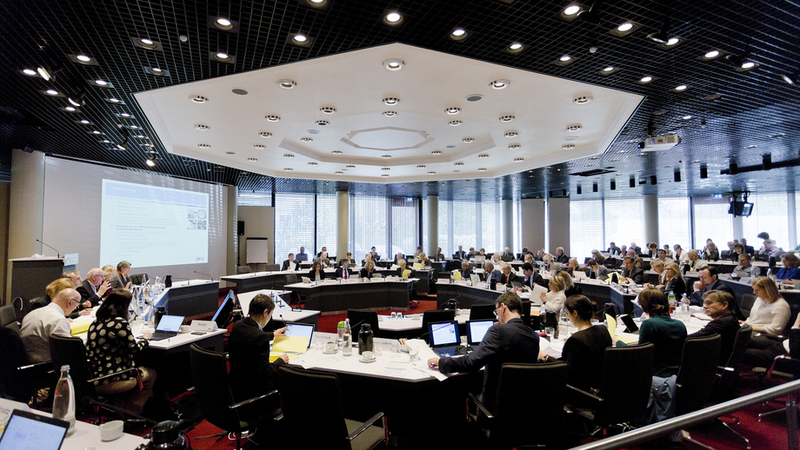 For example, the meeting of the spokespersons of all review boards on 18-19 June 2013 at the DFG's Head Office in Bonn provided an opportunity for interdisciplinary discussion. 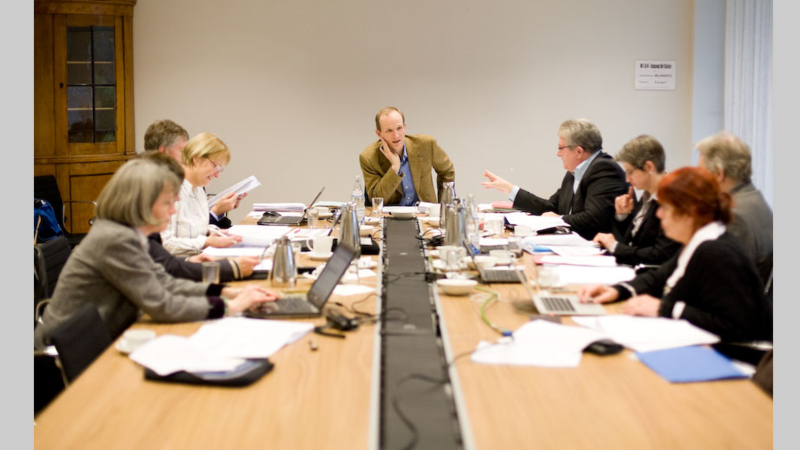 The review boards are made up of researchers from the German research system who perform their responsibilities either in face-to-face meetings or through a written process. 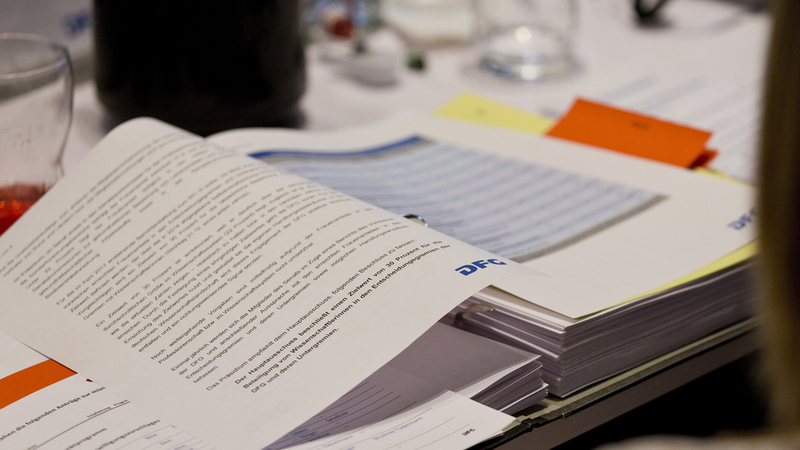 All 48 review boards work in accordance with the framework rules of procedure approved by the DFG Senate. On this common basis, some review boards work mostly face to face or through teleconferences, while others mainly use a written process or a combination of these methods. Individual review boards come together for joint meetings on average four times a year. 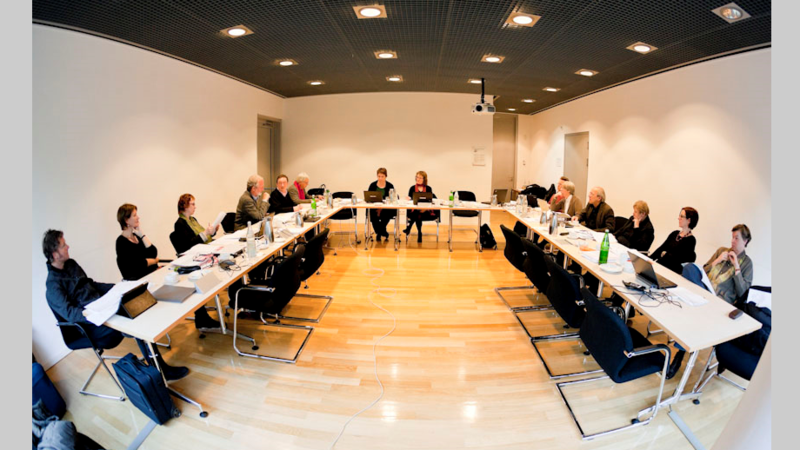 – Meeting of the then acting Education Sciences review board on 21 January 2011 at the DFG's Head Office in Bonn. 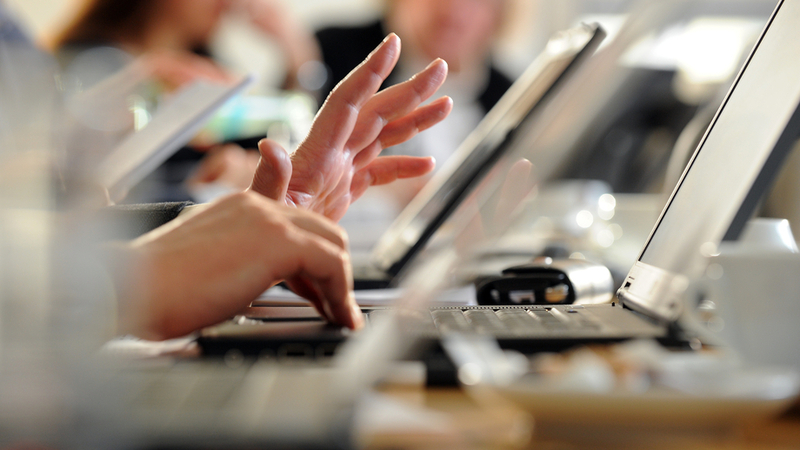 The DFG's Head Office prepares meetings and distributes meeting documents electronically. Documents can also be accessed during the meeting by means of the electronic proposal processing system "elan". 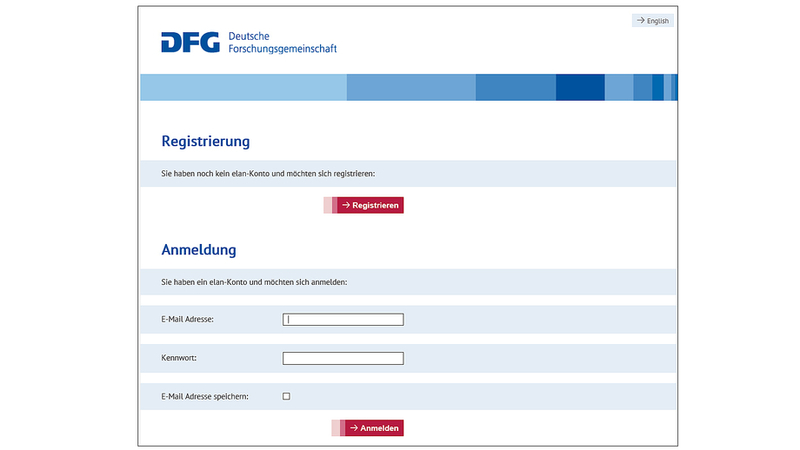 Login interface for the DFG’s electronic proposal processing system (elan). 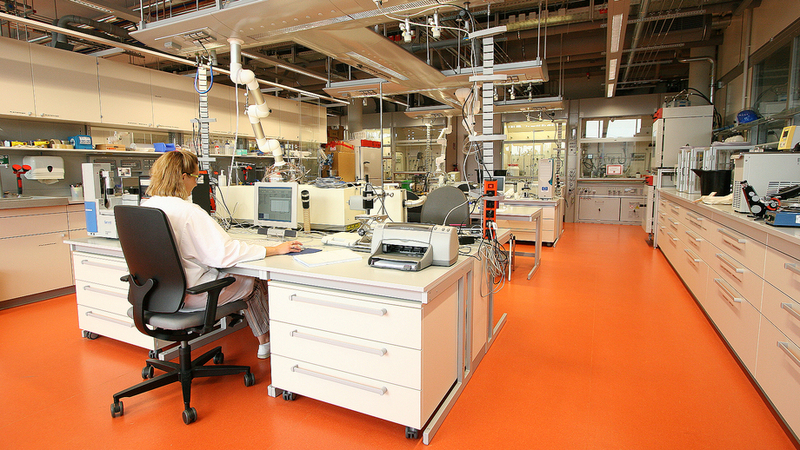 Researchers frequently collaborate on interdisciplinary projects. For the optimum evaluation of interdisciplinary proposals, different review boards also work together. In order to reach a decision in cases like these, guests from other review boards might be invited to meetings or two review boards might present their views on a proposal one after the other. In the DFG's coordinated programmes, which involve reviews by panels, review board members are also at the on-site evaluation. This ensures that all DFG funding programmes are based on the same quality standards. On average, each member of a review board is required to perform this duty one or two times per year. On-site reviews generally last one to two days and allow the review group not only to speak directly to the applicants and the proposed project team, but also to see the research environment. All review board members are elected for a period of four years and serve on a voluntary basis. The DFG's research funding is based on the principle of self-governance and relies on the valuable support of the elected review boards in the evaluation of funding proposals.